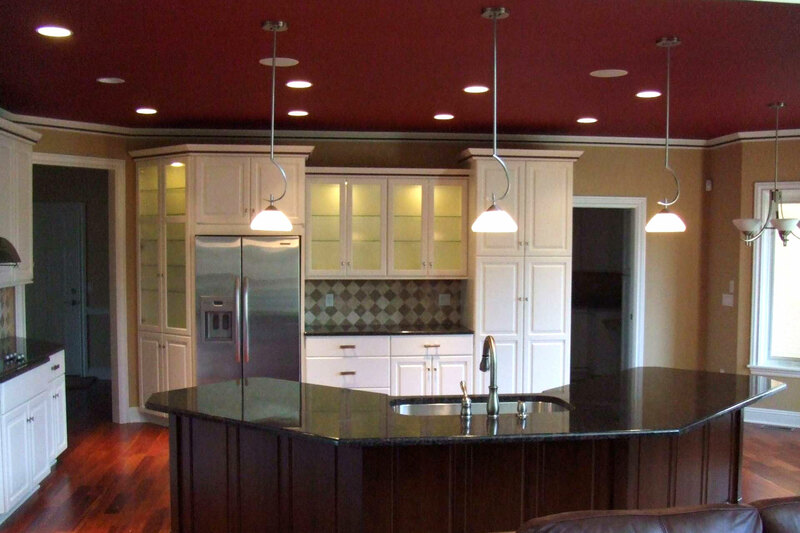 Effective February 4th, we have relocated our showroom to 1154 Hinkle Drive, Suite K, Wadworth OH. 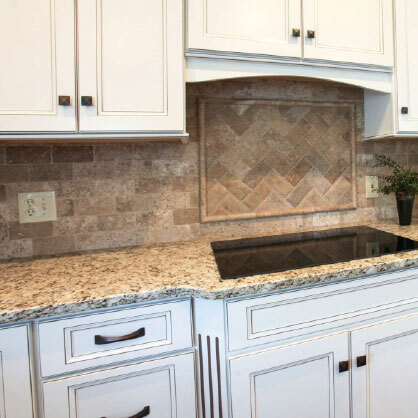 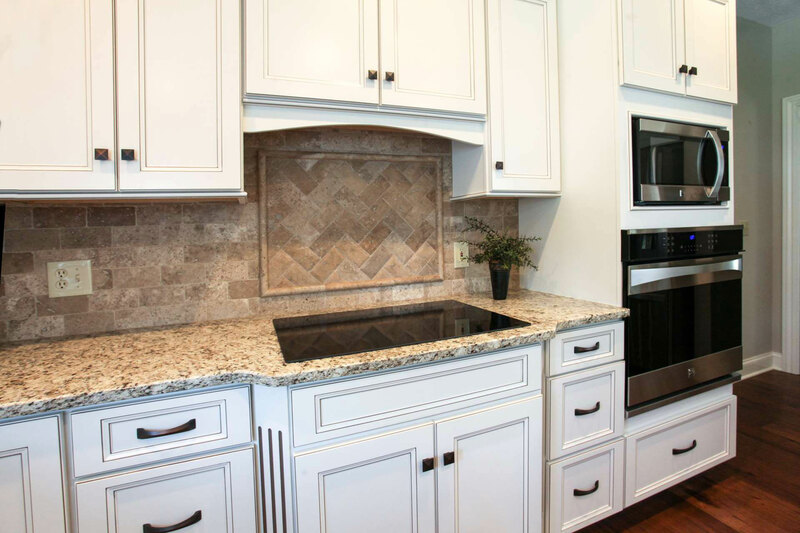 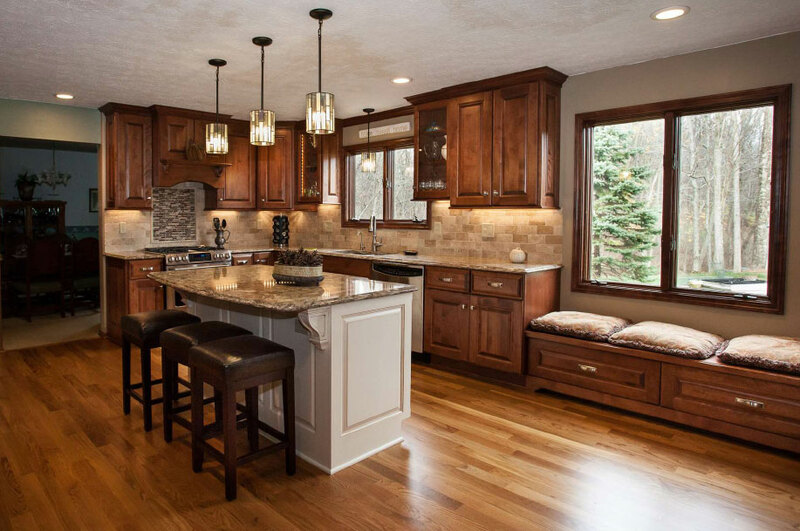 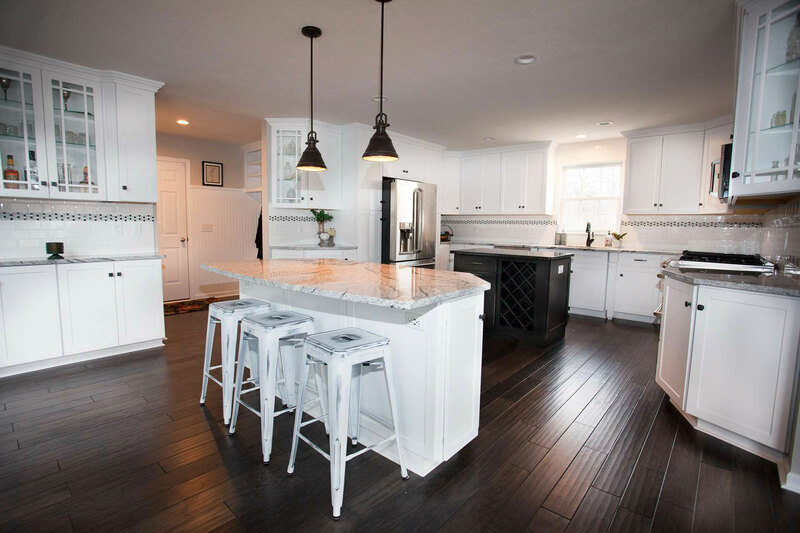 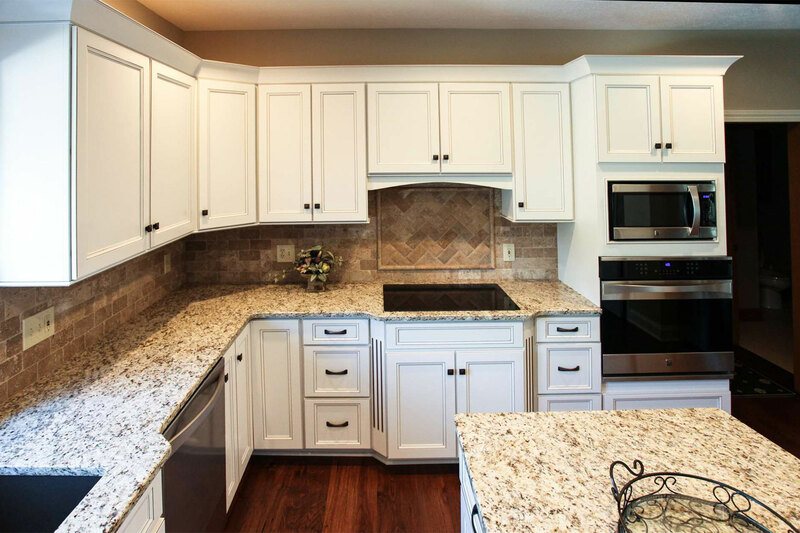 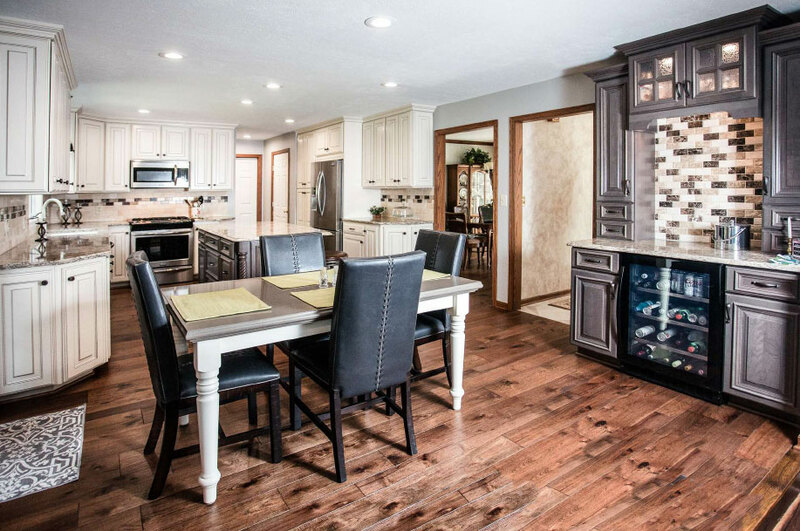 From cabinets, countertops, and flooring to complete renovations, we can help transform your home or business into the space you’ve always dreamed of! 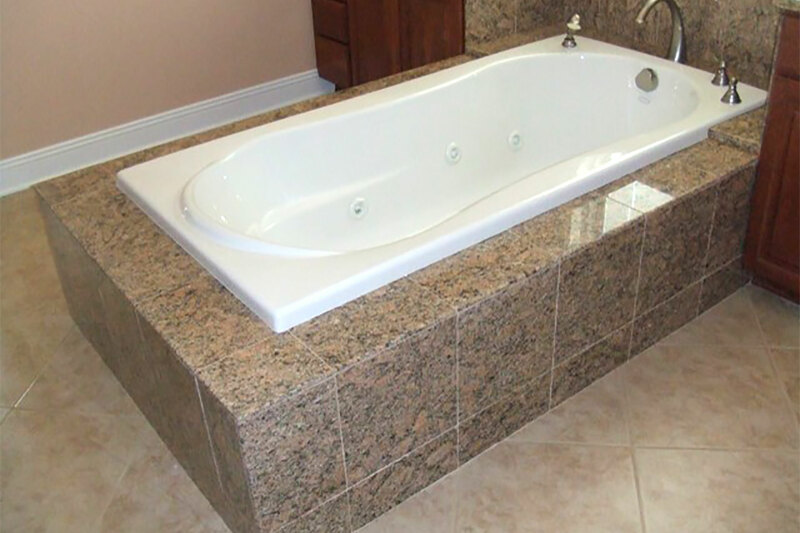 Browse our site to learn more about the products and services we offer! 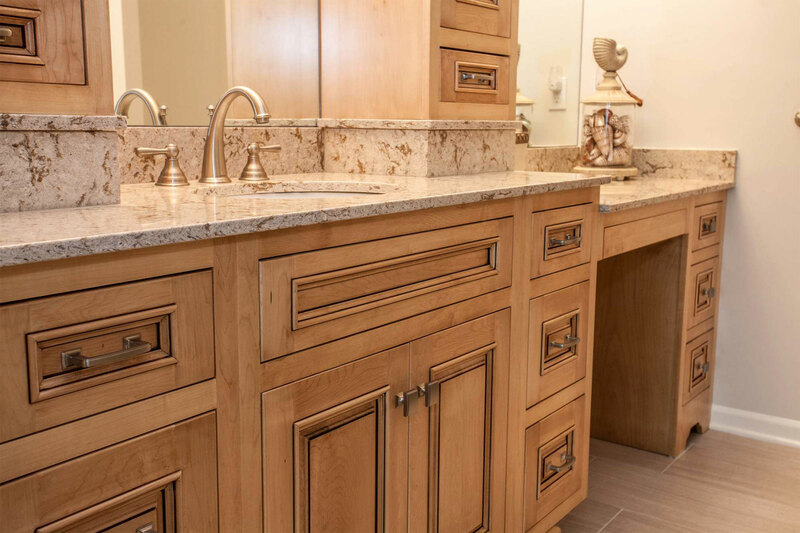 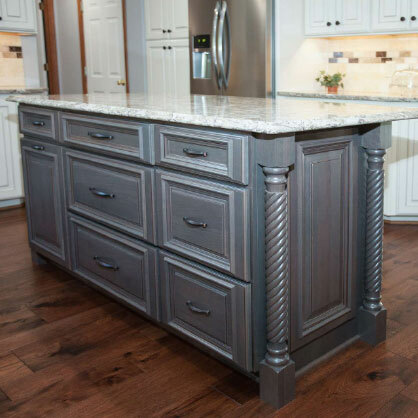 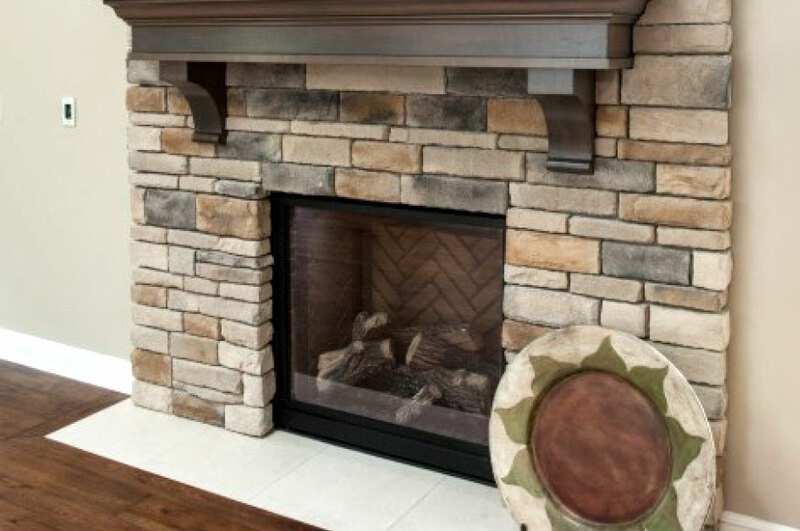 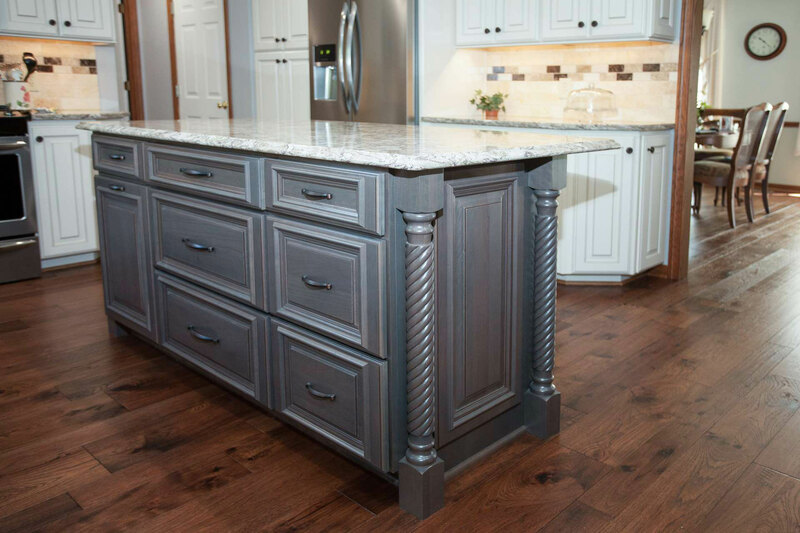 From custom-made to box cabinetry, we offer a variety of solutions for your home or business that will fit your budget. 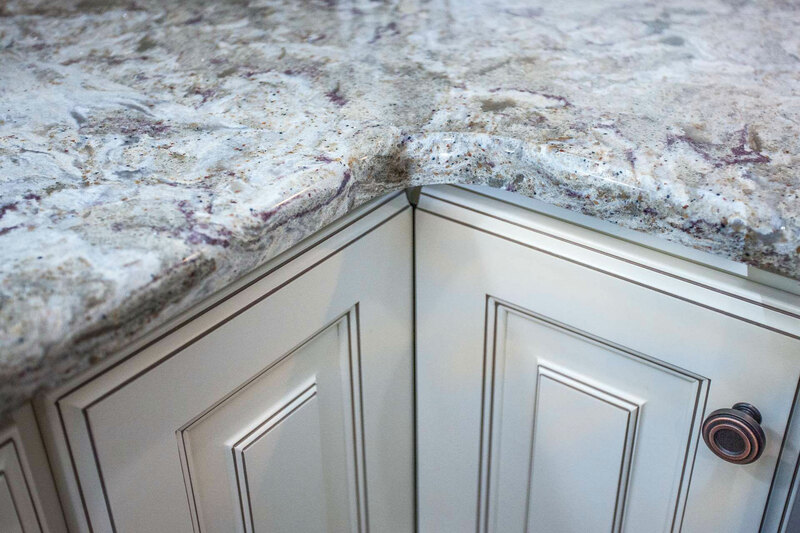 We offer a variety of countertop materials to choose from, including quartz, granite, marble, laminate and solid surface. 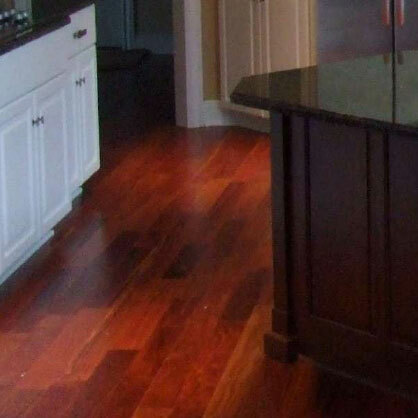 Whether you love the beauty of hardwood floors or the durability of ceramic tile, we’ve got the flooring options you’re looking for. 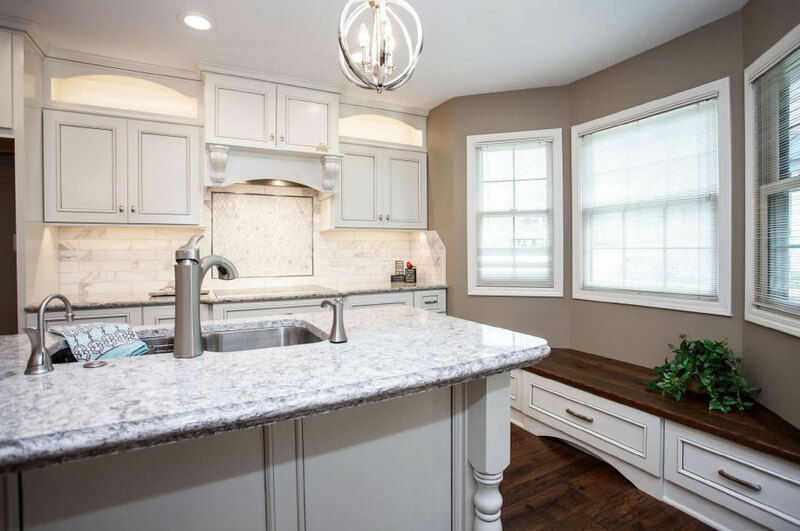 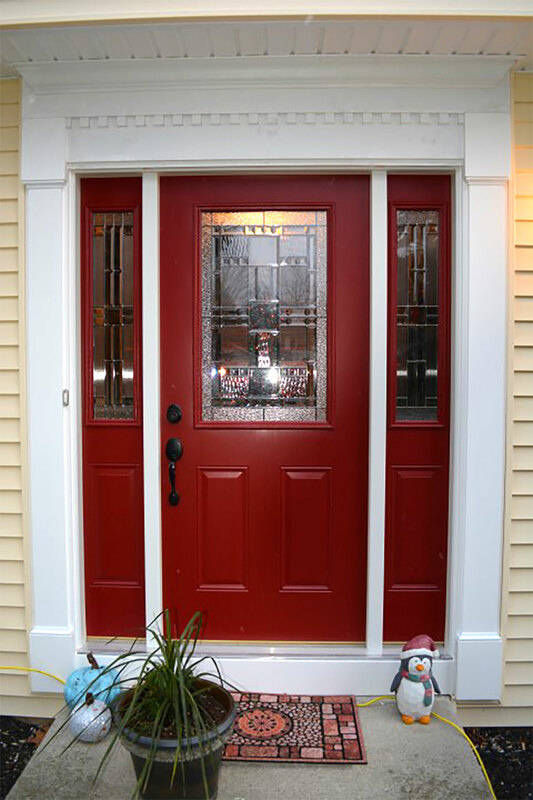 Without hesitation, I can say that REM is truly the best organization in northeast Ohio for your home renovation needs. 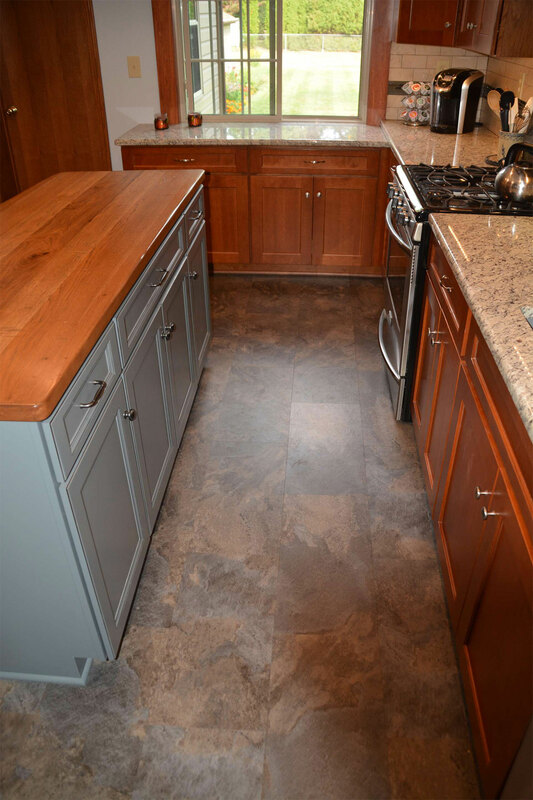 From the initial consultation to the final cleanup, REM is the most professional, courteous, trustworthy, and skilled team I\'ve ever had the pleasure of meeting. 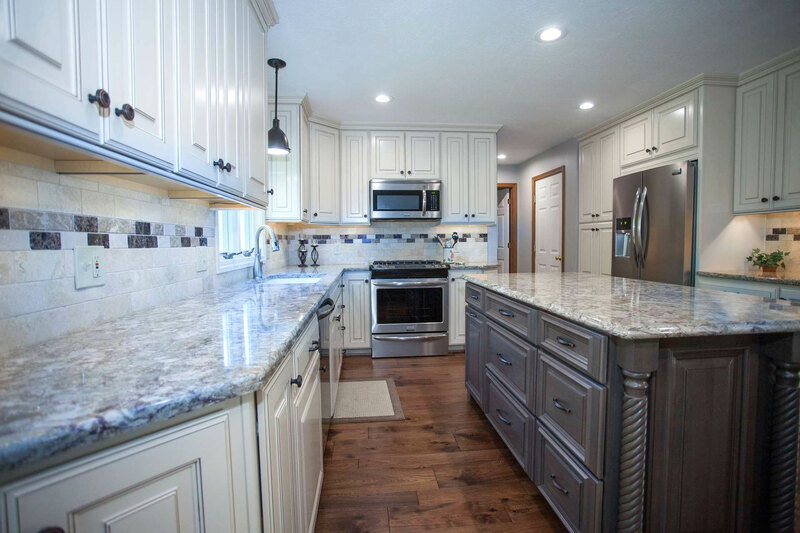 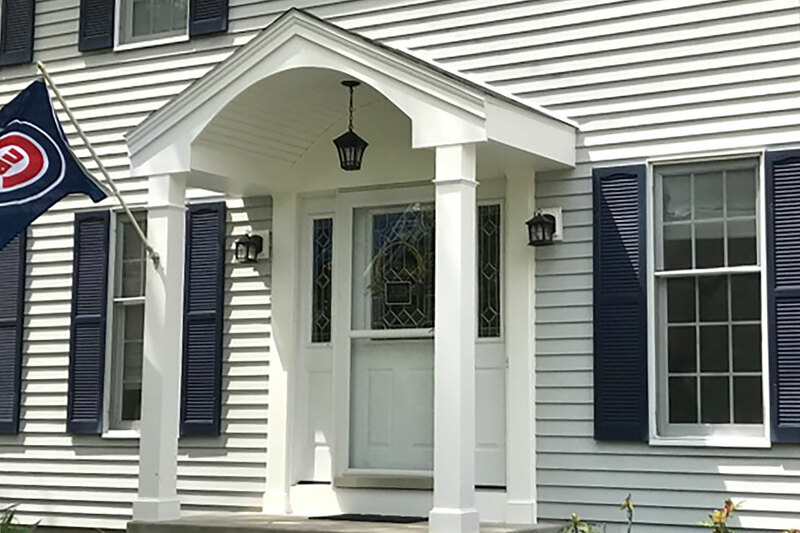 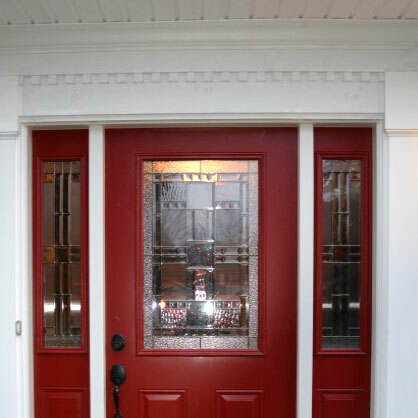 Whether you are starting to think through the renovation process, or soliciting quotes, do yourself a favor and call REM - I can guarantee you will be thrilled you did.